Designer Melanie Abrantes will lead students in hand carving their own wooden coffee spoon using traditional Japanese tools and techniques. The class will start with a discussion of different wood types, an explanation of the tools required, and an overview of the techniques used to cut wood. 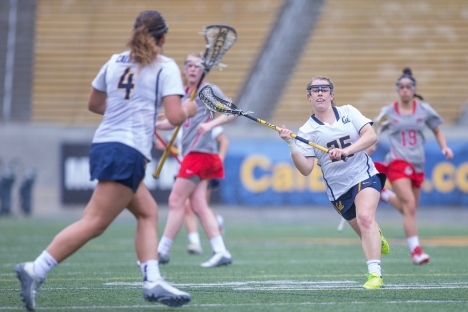 Cal Lacrosse hosts Colorado in conference action at Memorial Stadium.